Ex-Fulham target Youssouf Sabaly says he has moved on from the disappointment of his failed £12million move from Bordeaux this winter. The Cottagers activated the release clause of the 25-year-old full-back, but received no reply from Bordeaux on deadline day. 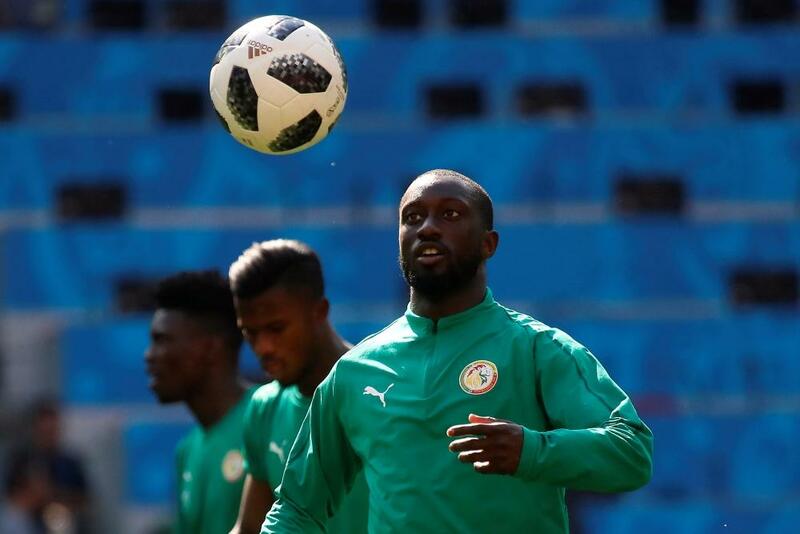 The deal collapsed despite Sabaly completing a successful medical and repeated efforts by Fulham to make contact with the French club over a four-hour period. In an interview with Sud-Ouest newspaper, Sabaly admits he doesn’t know what the future holds for him with Bordeaux having him under contract for another two years. ‘I missed my departure this winter – I do not need to go into details, I did not want to speak on this subject. ‘The transfer window has passed, I moved on to something else. 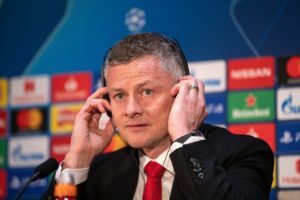 Football goes very fast, you have to adapt, you know the environment, you have to look forward, I know how to do things, I always try to be as professional as possible. ‘When there are opportunities, you have to seize them, it has not happened, you do not go back over the past. 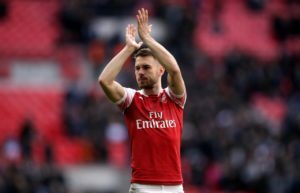 Aaron Ramsey may not have played his last game for the club after all and could return before the season ends. 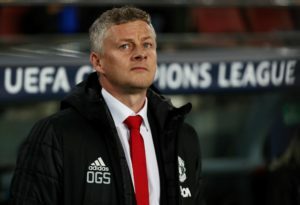 Ole Gunnar Solskjaer believes some members of his squad need a 'reality check' ahead of a pivotal few weeks for the club. 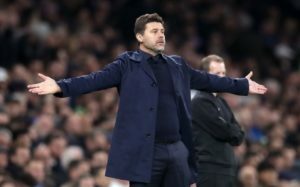 Tottenham boss Mauricio Pochettino is out to derail Manchester City's season again on Saturday but knows they will be fired up. 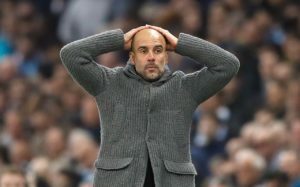 Pep Guardiola will launch another attempt to win the quadruple with Manchester City next season after missing out this time around. 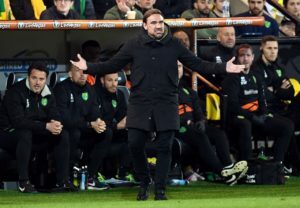 Norwich manager Daniel Farke could not contain his fury with referee Geoff Eltringham after a dramatic 2-2 draw with Sheffield Wednesday at Carrow Road. 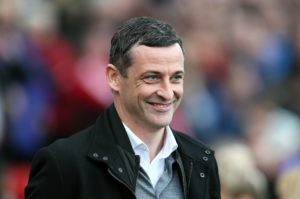 Jack Ross revealed Charlie Wyke climbed from his sick bed to fire Sunderland closer to automatic promotion from Sky Bet League One in a 2-0 win over Doncaster. 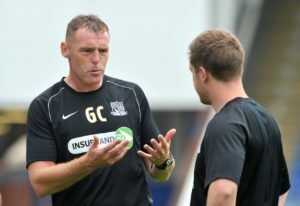 Graham Coughlan admitted he liked what he saw after two of his Bristol Rovers players began pushing each other during their 1-1 draw with AFC Wimbledon. 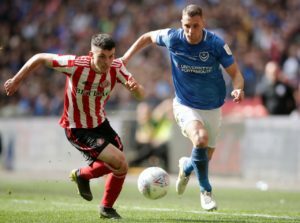 Sunderland got their push for a top-two finish back on track with a comfortable 2-0 Sky Bet League One home win over Doncaster. 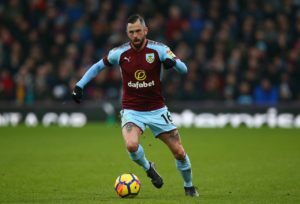 Sean Dyche says Steven Defour is 'making very good progress' after calf surgery but will not be fit until next season at the earliest. Manchester United continue their quest for a top-four finish when they travel to Everton on Sunday afternoon.